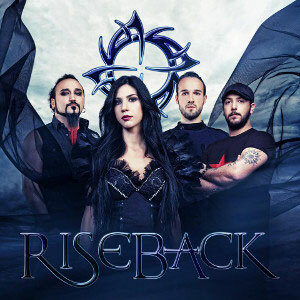 RISEBACK is an Alternative/Gothic Metal band formed in 2010 in Istanbul, Turkey. The band is heavily influenced by contemporary rock and metal formations but have created their own unique style made of modern rock-metal sounds, melodic and rich guitar riffs, strong drumming, solid bass and sincere female fronted vocals. In 2013, they released their eponymous debut album "Riseback" through NoiseHead Records, which has garnered strong praise so far among critics and fans. 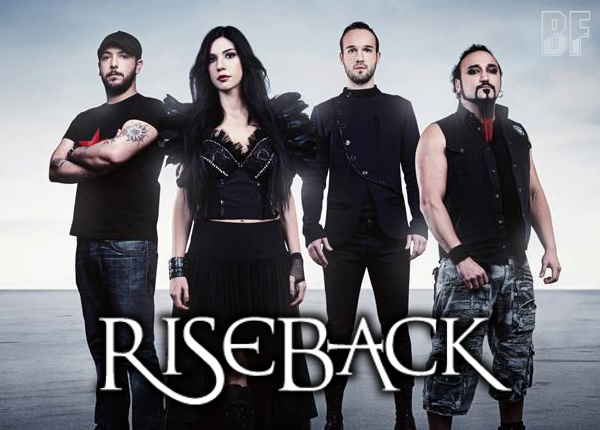 RISEBACK has performed at the 13th Istanbul Rock Festival and prestigious Metal Crowd Open Air in Belarus together with headliners Sybreed, Suidakra and many more. It could say Riseback definitely has achieved a joining the ranks of female fronted metal bands. Their debut album is also available on their online store.